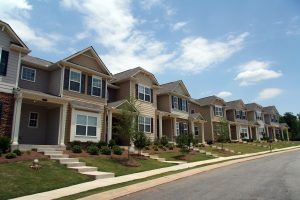 When renting to roommates you should make them sign a lease that holds them “jointly and severally liable”; this is a standard provision in leases to roommates and ensures that if one roommate violates the lease, the other roommate will be held equally responsible for paying damages, fees, and bills that their roommate may be responsible for. 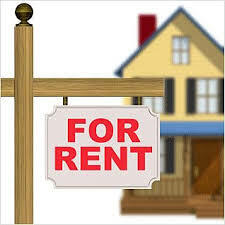 Tenants should make sure that they choose their roommates wisely and only rent a property with someone that they know and trust considering the financial burden they could be faced with paying should one of their roommates cause damage or skip out on paying rent. 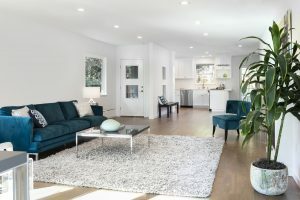 Although subleasing may seem easy to some landlords, you should think twice about agreeing to sublease your rental property because a sublessor is not considered to be jointly or severally liable for paying rent or other lease obligations should they decide to move out since they didn’t actually sign your lease. Let’s say that one roommate decides to move out and the remaining roommate has someone in mind that they will like to rent to; in this case you should always screen the replacement roommate and don’t relax on your screening standards because landlords often get into trouble when they relax their screening standards or do things on the fly. If you have new roommates moving into your rental property you should always execute a new lease agreement and make sure that all tenants sign the new lease because this will ensure that every tenant who lives in the rental property is held jointly and severally liable. Before all roommates move in they should pay you the security deposit as you would expect it to be paid from your individual tenants but, if one of the roommates move out, the security deposit should not be broken up, the incoming tenant should pay their portion of the security deposit to the outgoing tenant. 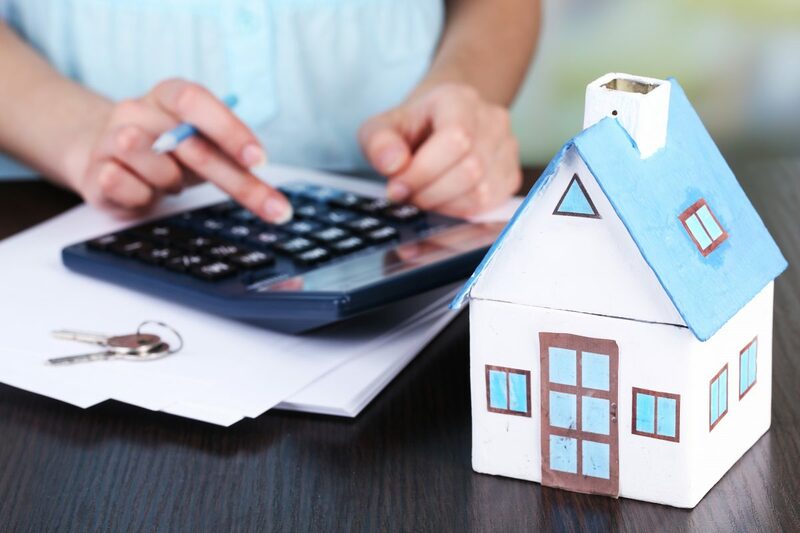 Although it might be common for some landlords to expect payments from all roommates at their rental property, you should insist on receiving one rent check because not only will this cut down on administrative work for you, it will also effectively treat all tenants as one individual. Another handy thing to do when dealing with roommates is to assign a tenant representative since this will make it easier with resolving issues at the rental property instead of having to deal with each roommate when problems or issues arise.